"We selectively breed unique lines of stevia offering the advantageous for both those companies growing and processing stevia." 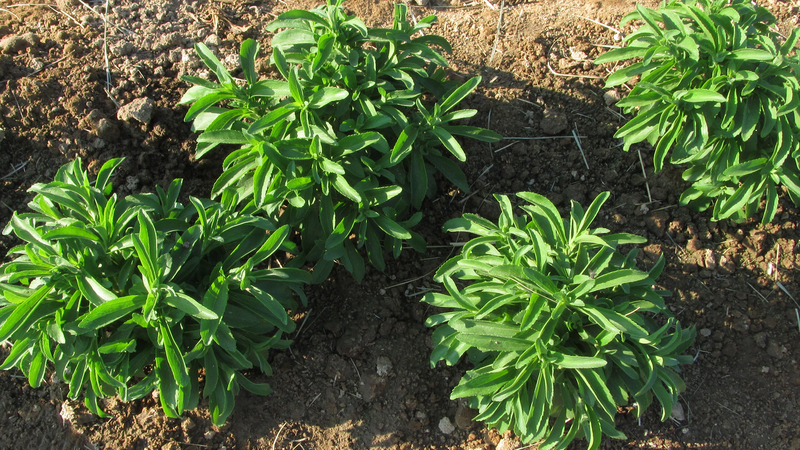 Our stevia plant breeding program offers unique and improved stevia varieties to those growers and processors seeking to improve their operations. 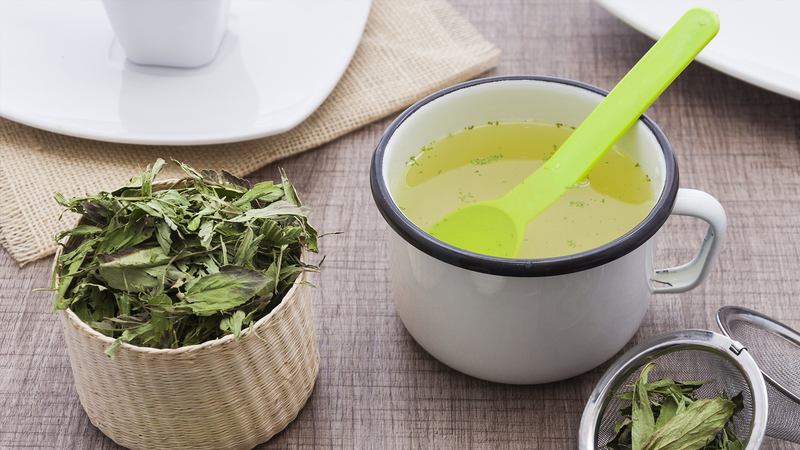 We believe stevia extracts (such as Reb A) and stevia leaf itself are positioned to become leading high-intensity sweeteners due to their appealing profile. We are dedicated to developing stevia as a U.S.-grown crop. All stevia is currently produced in Asia. In speaking with potential stevia customers, we believe that there is significant demand for stevia produced in the U.S.
Our goal is to use our proprietary germplasm in stevia and leverage our farmer grower network to create a U.S.-based stevia production industry for high-quality stevia sweetener with superior taste profiles to supply major customers in the U.S. market.